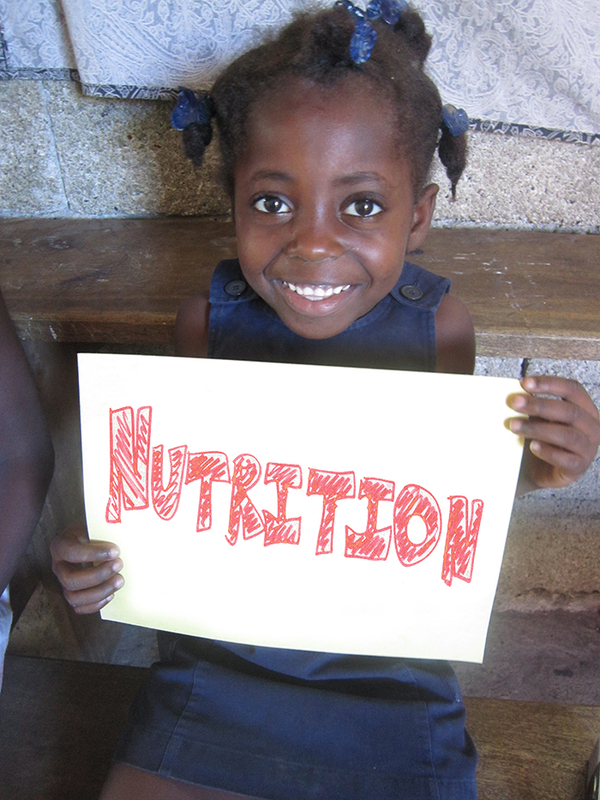 Haitian Families First provides life-saving infant formula to children without a breastfeeding mother. The Nutrition Program provides formula to families with newborns so that the families can stay together and raise healthy babies. 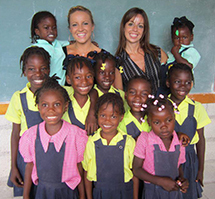 Haitian Families First also provides healthcare, prenatal supplements, and education to mothers and their families. The Nutrition Program helps mothers stay healthy and informed to increase their chances of surviving the pregnancy and birth. The Program also prepares other family members to care for the child. Caretakers receive food stipends and an infant startup kit with clothes, cloth diapers, washcloths, and baby wash.
Support a family in our nutrition program by donating $130 per month!